Electronics and tech-focused retailers in New York are positioning the physical store as a channel to increase shopper confidence in a hard-to-navigate category. Knowledgeable associates are available to answer questions or provide recommendations for specific needs, while customers can also learn more about the technology behind the products with hands-on demonstrations. 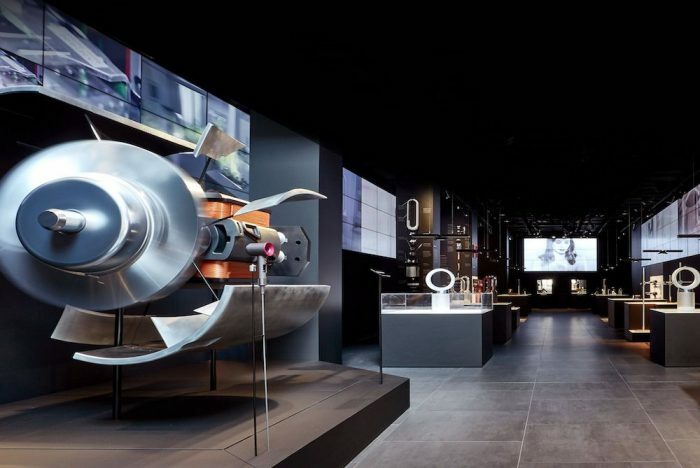 The electronic manufacturer’s showroom doesn’t just spotlight new Sony products, but also hosts exclusive content, exhibitions, workshops and other experiences that sit at the intersection of entertainment and tech innovation. The hub features a rotation of themed, interactive installations every few months, while also allowing customers to preview upcoming products or prototype technology before widespread launch. 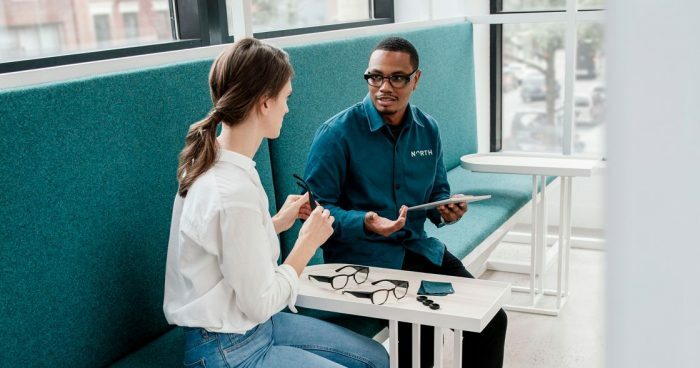 In the Brooklyn showroom of North, a technology company backed by Amazon, visitors can experience Focals, their Alexa-enabled smart glasses with a built-in holographic display that shows information from users’ phones, such as messages, directions and weather. Shoppers can participate in an interactive demo to see what life with Focals would be like. Then, they can get sized using a high-resolution 3D scan of their faces to ensure optimal fit and choose their desired glasses color and style. 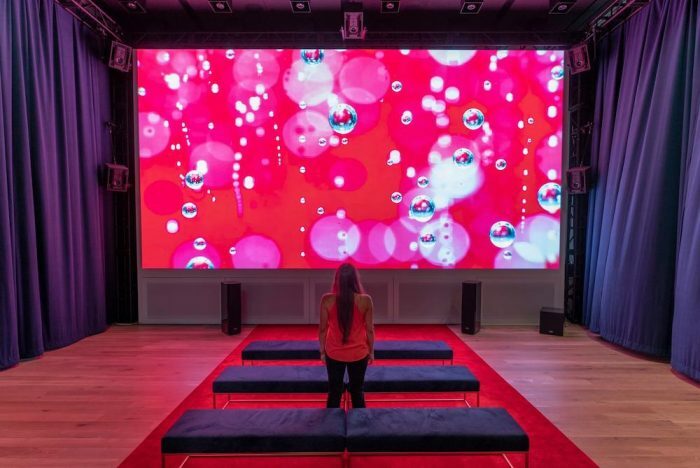 As innovations in technology continue to rapidly advance, so too will tech-focused retailers who aim to satisfy consumer demand for the newest, most exclusive experience. For more on how industry leaders in the city are embracing new and dynamic modes of retail, download PSFK’s 2019 New York Retail Innovation Guide, out now.